Began in 1976 by Dr James Overman, Minster Dental Care has grown to include Dr. James Meiring, Dr. Shawn Sharp, and Dr. Philip Slonkosky. We are unconditionally committed to excellence in everything we do. We are proud to provide our patients with a modern dental facility where we can deliver the best dentistry can offer today. 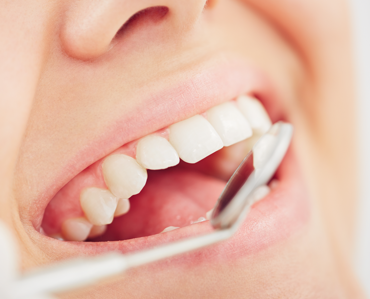 The services and treatments we provide at Minster Dental Care are exams, cleanings, x-rays, root canals, crowns, fillings, and teeth whitening. Our mission is to provide specialized and comprehensive care for infants, children, adolescents and patients with special health care needs in a friendly state-of-the-art environment with a focus on prevention and education for families. We want your child and you to leave our practice with a positive attitude toward dental care, in order to lay the foundation for a lifetime of exceptional oral health! Your entire family can be treated at Minster Dental Services. All of our services, from general dentistry and hygeine to advanced corrective procedures, benefit both children and adults. We continually research and review independent studies, choosing the materials and treatments that will perform the best for patients of any age. Please see the services above for more details on treatments. Orthodontics is the straightening or re-positioning of the teeth and associated hard and soft tissue with braces and appliances. 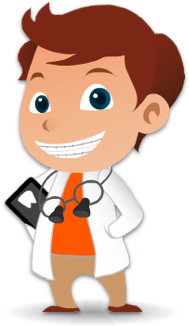 Dr James Overman has been providing orthodontic treatment for over 25 years. 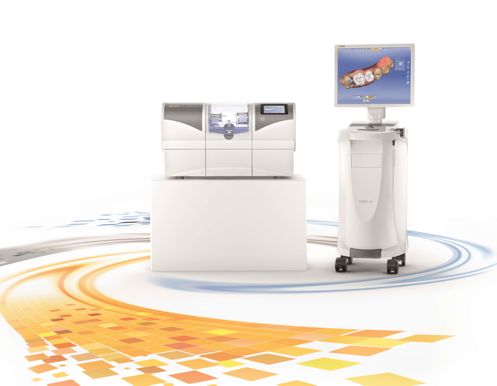 Minster Dental Care offers CEREC technology for patients with busy lives who demand quick results. 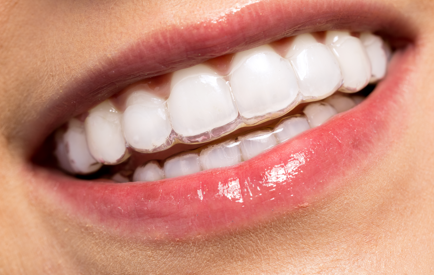 CEREC can be used to turn around porcelain crowns, fillings, and onlays/inlays in one visit!